With the Wimbledon Championships upon us, all eyes will be on the sacred Centre Court turf. The very day after the Wimbledon trophies have been handed out, the ground staff begin preparing the courts for the following year. While you won’t have spent the last year preparing your grass in the same meticulous way, you can still achieve a winning finish to your lawn. Through following some basic steps and giving it the attention it needs now, you can enjoy a healthy and lush looking lawn throughout the summer and beyond. Start by clearing up any debris, sticks or leaves. Giving your grass a thorough raking will bring light and air to the soil and encourage the lawn to grow. If your lawn is thin and patchy in areas and needs seeding, late summer is the time to do it - but keep your lawn well-watered until it germinates and the new grass establishes itself! If you haven’t cut the grass during the winter, you should have started to mow your lawn back in early spring. 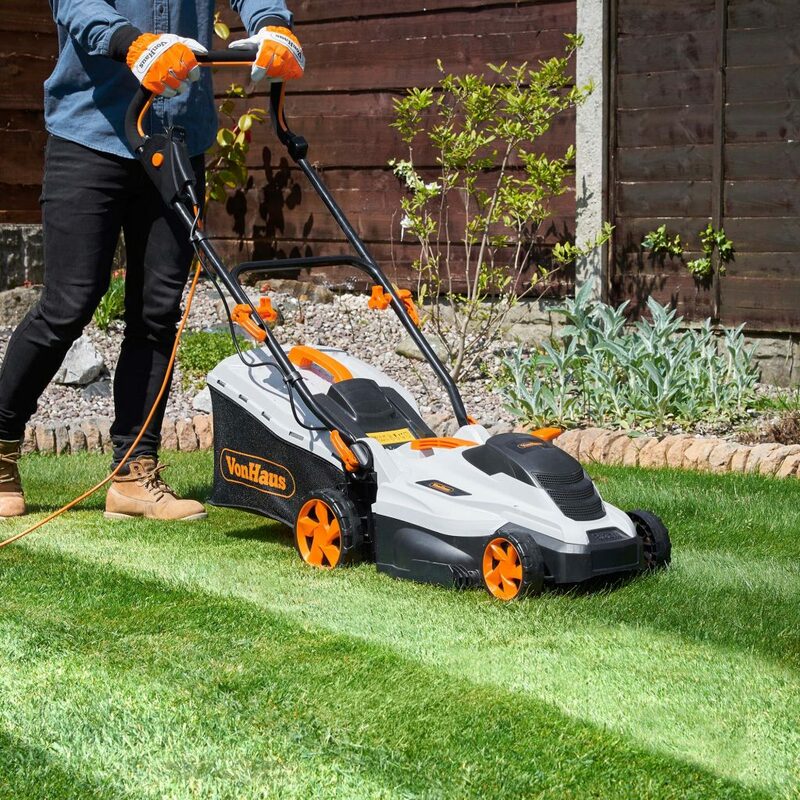 It’s very important to begin by setting your lawn mower’s cutting height fairly high, taking no more than a third of the length off at a time. This will prevent the lawn from becoming stressed and allow it to continue to grow. Little and often is key in Summer. 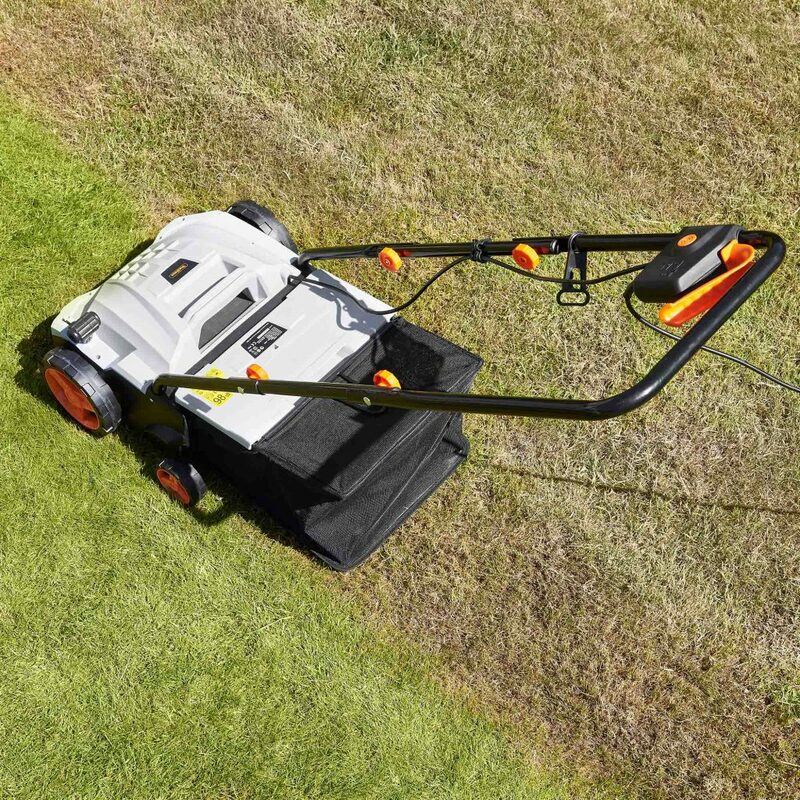 Trimming the edges of your lawn will make an enormous difference to its overall appearance. 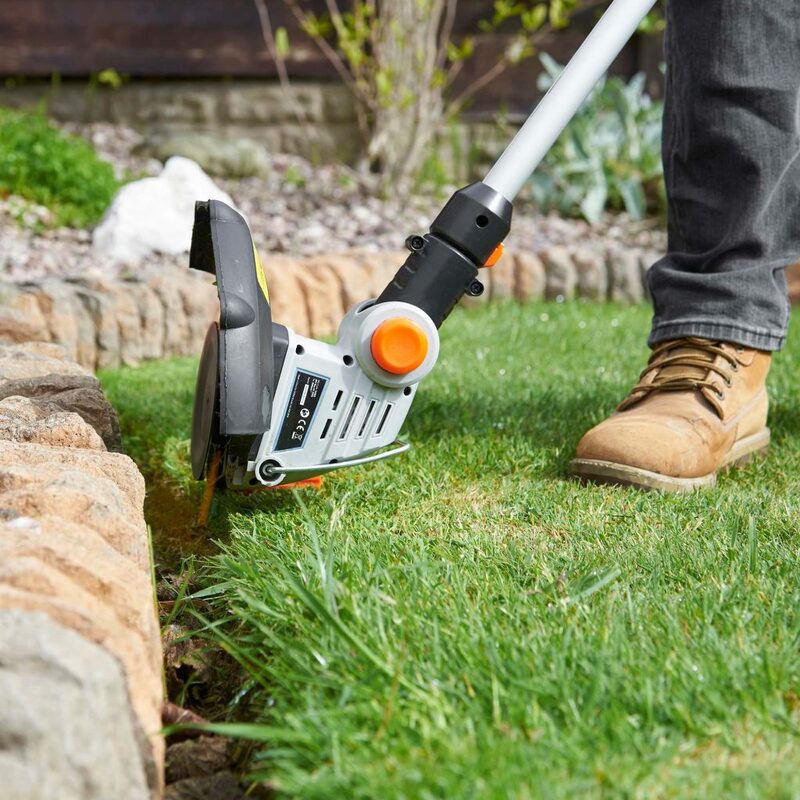 The edges can be cut with a grass trimmer to ensure they look neat and well-shaped. Moss can be a problem in damp, poorly drained lawns and spring and summer is a good time to remedy this. As well as looking unsightly, it can cause increased stress to the grass plants. Scarifying your lawn will thin out any dead grass and remove moss. Aeration perforates the soil with small holes to allow air, water and nutrients to penetrate to the grass roots aiding their growth. You can do this using a garden fork. However, on larger lawns, it will be worthwhile opting for an aeration/scarifying machine as this will do the hard work for you. Ensuring that your lawn is adequately watered is also of huge importance. Spring usually brings sufficient rainfall. 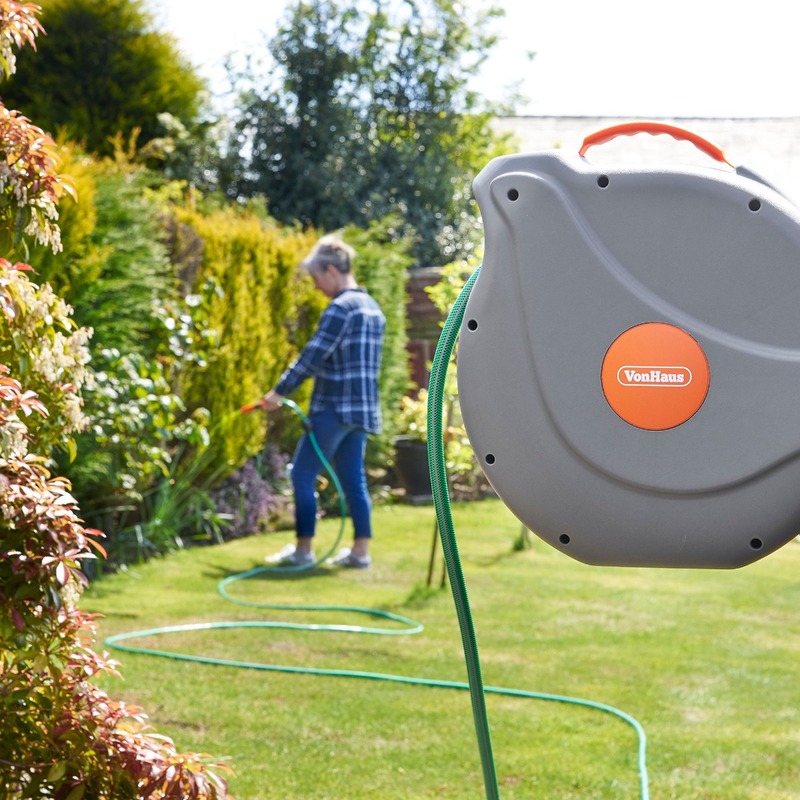 However, the summer months can often be drier, so watering may be essential. Always water early in the morning or evening to reduce the amount of water lost through evaporation. Lastly, it is essential that you feed your lawn. Like all living things, grass plants need the correct nutrients in the right quantities in order to grow strong and healthy. If you’re spreading a large area with feed and seed, it’s much easier to use a spreader for even coverage. Through spending a little time and effort on your lawn now, you can also achieve a Centre Court like finish. While you won’t have spent the last year preparing your grass in the same meticulous way, you can still achieve a winning finish to your lawn. Through following some basic steps and giving it the attention it needs now, you can enjoy a healthy and lush looking lawn throughout the summer and beyond.